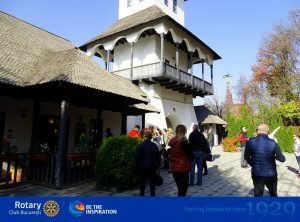 This weekend held the Rotarian meeting at Ceptura Wineries, where we could alternate both rotarian and social activities. 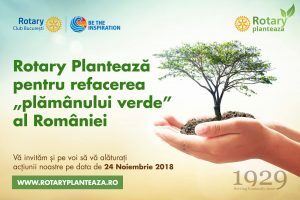 Rotary Club Bucharest came together for a remarkable club meeting! 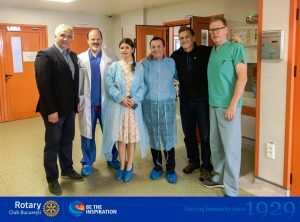 It was an honor to welcome Cristian V Jurji, Governor of Rotary International District 2241 Romania and the Republic of Moldova. 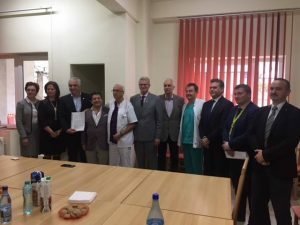 Last week, under the aegis of the Rotary International Foundation and in cooperation with the Gift of Life International (USA), the seventh mission took place at the Department of Pediatric Surgery at Grigore Alexandrescu Children Emergency Hospital. 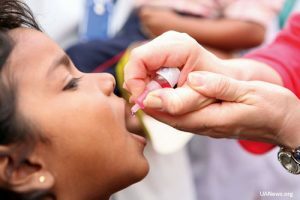 We are ‘this close’ to ending polio. Join supporters from around the world in the final push to end this disease forever by taking part in our LIVE World Polio Day global update today at 6:30 p.m. EDT.